Country music artist Jake Owen's "Down to The Honkytonk" packs in the country music references! 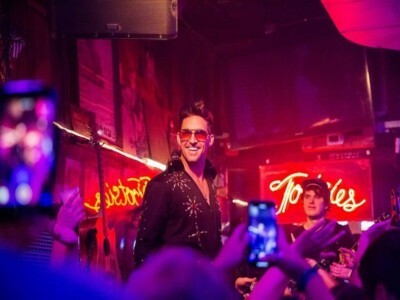 Country music artist Jake Owen‘s brand new single “Down to The Honkytonk” sends its listeners into a fit of nostalgia. Between the steel guitar and nods to traditional country themes, the Florida native brings us back to the sounds of past country hits of the 1990s. Enjoy the star’s energetic Down to The Honkytonk ringtone below!